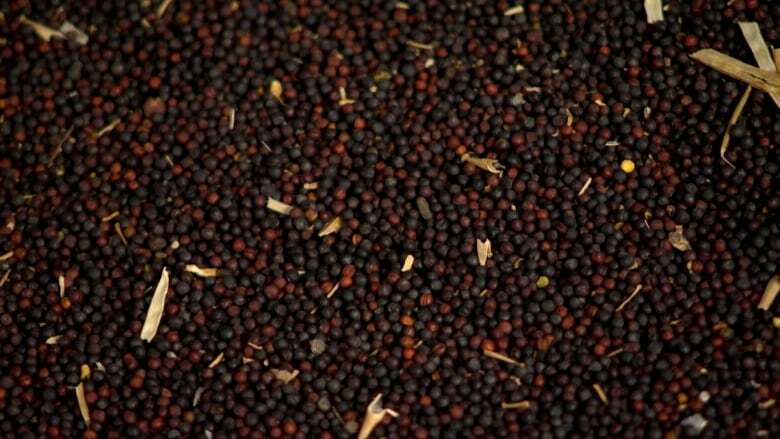 China is not buying imports of canola seed from Canada and while the situation is a blow to Saskatchewan's canola producers, it is not a killer, according to a University of Saskatchewan professor of agricultural and resource economics. Canola is a popular cash crop for Sask. producers and while farmers are preparing to put crops in the ground, Canada's biggest export market — China — has stopped buying canola seed. "It's showing up a little bit in the market, but the market didn't collapse or anything," said Richard Gray, who is also the Canadian Grain Policy Chair at the U of S.
Canada exports 40 per cent of its canola seed to China, which is no longer willing to purchase Canadian product. China cited concerns about bacteria and fungi in the crop, but Canadian industry giants have disputed the validity of those concerns. Provincial producers exported 6.4 million tonnes of canola seed, 2.1 million tonnes of canola meal and 1.5 million tonnes of canola oil in 2017. "It's not as catastrophic as 'Oh, we'll sell 40 per cent less canola next year.' It's no where near like that," Gray said. "A far greater issue would be, if in fact, there was a major problem that interfered with the total demand of grains in China." If it's just a case of China refusing to buy Canadian canola, then Gray said the effects felt by canola producers could be offset by markets typically serviced by the United States, especially if the U.S. sells more to China in lieu of Canadian grain. Ian Boxall, vice president of the Saskatchewan Agricultural Producers of Saskatchewan, does not buy concerns about the safety of Canadian canola. He said he thinks the inspection agencies in the country are some of the best in the world. He said farmers aren't the only ones who could feel the pinch from China's move. "I think any time we have disruption in a market like that it's worrisome for producers," Boxall, who farms near Tisdale, said. "If we see a big downturn in that market, that's really going to affect producers' bottom lines, which that translates down the line [to] less money spent in the communities." Premier Scott Moe issued a statement on Friday saying the provincial government has contacted the federal government about the dispute. "We have also requested that the federal government elevate their engagement to a diplomatic level to rectify this situation as soon as possible," the statement said.